Martin Fassnacht is Professor of Internal Medicine and Endocrinology at the University of Würzburg. He is head of the Division of Endocrinology and Diabetes at the University Hospital Würzburg. The main interest of his clinical and translational research group is endocrine tumors with a special focus on adrenal tumors. He run(s) several clinical trials for patients with adrenocortical carcinoma and malignant pheochromocytoma and his translational group is adrenocortical tumorigenesis and drug targets for adrenocortical carcinoma. Dr. Williams heads the laboratory of genetics and molecular biology of hypertension in the Division of Internal Medicine and Hypertension, Department of Medical Sciences, University of Torino, Italy. She is visiting research scientist at the Medizinische Klinik and Poliklinik IV, Ludwig-Maximilians University in Munich. Her main interests are monogenic forms of hypertension and disorders of aldosterone production centering on aldosterone-producing adenomas. 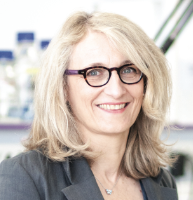 Professor Anne-Paule Gimenez-Roqueplo (MD, specialized in Endocrinology, PhD in Genetics) is Full Professor in Genetics at Paris Descartes University. She is responsible of the Oncogenetic activity (molecular tests and multidisciplinary counsultation) in the Genetics department of Hôpital Européen Georges Pompidou (Paris, France). Her main interests are benign and malignant pheochromocytomas and paragangliomas (PPGL). 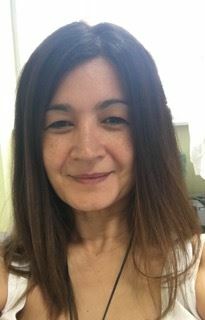 She is the Director of an academic research team entitled “Pheochromocytomas and Paragangliomas, from Genetics to Molecular Targeted Therapies” within the INSERM Unit 970 at the Paris Cardiovascular Center at HEGP (PARCC@HEGP), Paris, France (http://parcc.inserm.fr/). She is the coordinator of PGL.R, the National French registry for SDHx-related paragangliomas. Guillaume Assié is professor of Endocrinology in Université de Paris, working in the Endocrine department of Cochin hospital in Paris. He is specialized in general Endocrinology, mainly Cushing syndromes, adrenal tumors, and pituitary diseases. His research activity is mainly focused on bioinformatics, mainly working on the genomic alterations of endocrine tumors, including adrenal tumors. 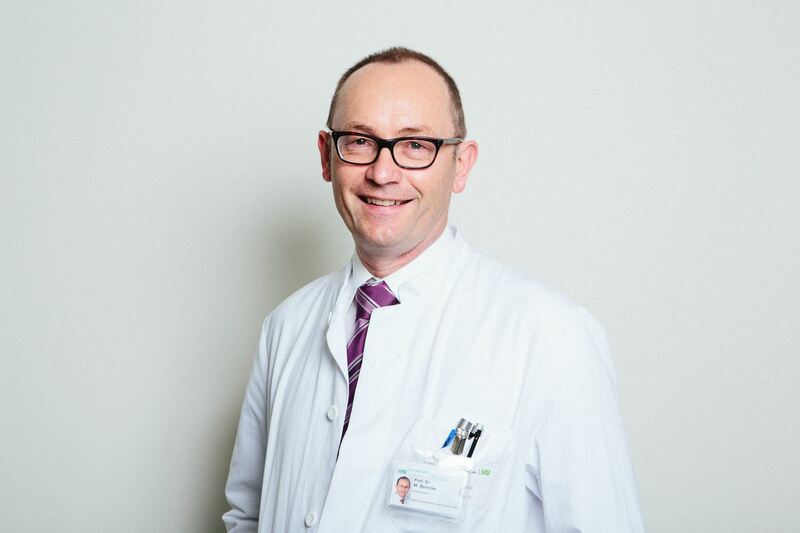 Felix Beuschlein is Professor of Internal Medicine/Endocrinology, Head of the Endocrine Research Unit and runs the Endocrine Outpatient Clinic at the University Hospital in Munich. His main scientific interest pertain to all fields of adrenal research including adrenocortical carcinoma, primary aldosteronism, Cushing’s syndrome and pheochromocytoma. He has served as the chairman of ENSAT between 2008 and 2016 and has led an FP7 funded consortium on adrenal tumors (ENSAT-CANCER). Mercedes Robledo is the head of the Hereditary Endocrine Cancer Group, in the Human Genetics Cancer Program at the Spanish National Cancer Center (CNIO), Madrid, Spain. Her Group is interested in identifying high and low genetic risk factors involved in pheochromocytoma and thyroid cancer susceptibility. To this end, we analyse tumour samples and look for differences between genomic features according to the different individual genetic backgrounds. Such comprehensive characterisation allows us, not only to define diagnostic and prognostic markers associated with primary mutations, but also to pinpoint specific altered pathways that can lead to the identification of future therapeutic targets. 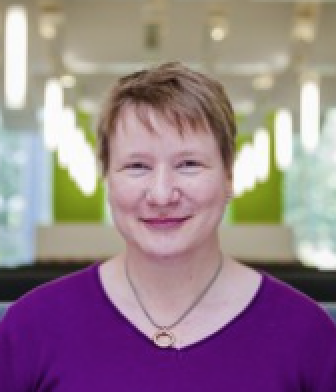 Professor Wiebke Arlt is William Withering Chair of Medicine and Director of the Institute of Metabolism and Systems Research at the University of Birmingham, UK. She leads a multi-disciplinary research group focussing on steroid endocrinology in the context of adrenal and gonadal disorders. She is a Consultant Endocrinologist at the Queen Elizabeth Hospital Birmingham, where she serves as the Lead of the Adrenal Tumour Specialist Service. Her main interests are adrenal incidentaloma, adrenocortical carcinoma and adrenal steroid excess syndromes. Martin Heinrich Reincke is the director of the Medizinische Klinik and Poliklinik IV, Ludwig-Maximilians University in Munich and Chair of the Department of Endocrinology and Diabetology..
His research focus includes adrenal physiology and pathophysiology, endocrine hypertension, pituitary disease, mineralocorticoid and glucocorticoid action and stress research. Professor Reincke is heading a research team specifically exploring the prevalence and relevance of mineralocorticoid excess in resistant hypertension on the epidemiological, clinical, genetic and molecular level. Professor Reincke is a member of many national and international societies, including the Endocrine Society, European Society of Endocrinology and European Network of the study of adrenal tumors. He has served in the Executive Board of the German Endocrine Society and European Society of Endocrinology, is on the editorial board of several international journals, and has served as teaching dean of the faculty from 2006-2012. He has published more than 380 Medline listed publications cited >9200 times, his h-index is 53. Henri Timmers (1971), M.D./Ph.D., is clinical endocrinologist and assistant professor at the Department of Medicine, section of Endocrinology, Radboud University Medical Centre, in Nijmegen, the Netherlands. He is head of the Radboud Adrenal Center and member of the steering committees of ENS@T and the international Pheochromocytoma and Paraganglioma Research Support Organization (PRESSOR). His principle clinical and scientific focus is on adrenal diseases, especially pheochromocytoma and paraganglioma. 17th ENS@T meeting 2018, Florence, Italy. 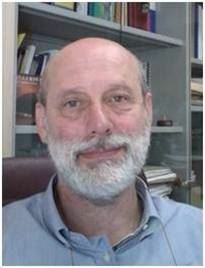 Prof. Mannelli is Full Professor of Endocrinology in the Department of Experimental and Clinical Biomedical Sciences, University of Florence. He is the Director of the Clinical Endocrine Unit at the Azienda Ospedaliera-Universitaria Careggi, Florence. He has served as Director of the Post-graduate School of Endocrinology, University of Florence. 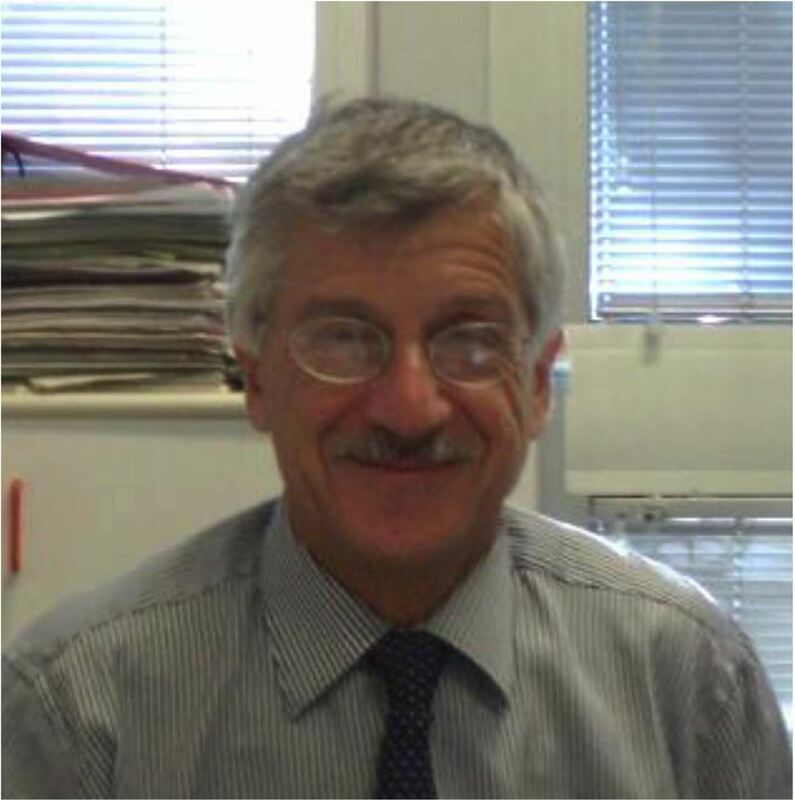 His main research interests are pheochromocytoma/paragangliomas and adrenocortical cancer.He is coordinator of the Pheochromocytoma/Paraganglioma working group of the Italian Endocrine Society.